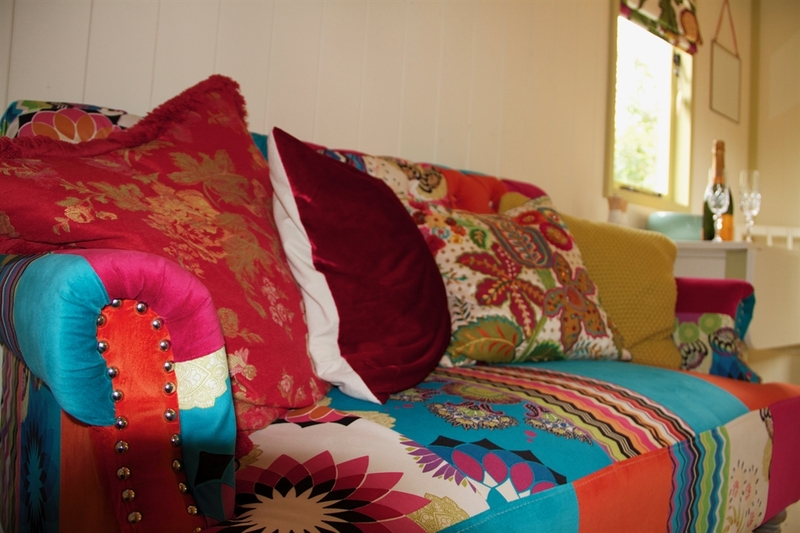 Our wildlife friendly farm is home to the stunning Shepherd’s Rest. 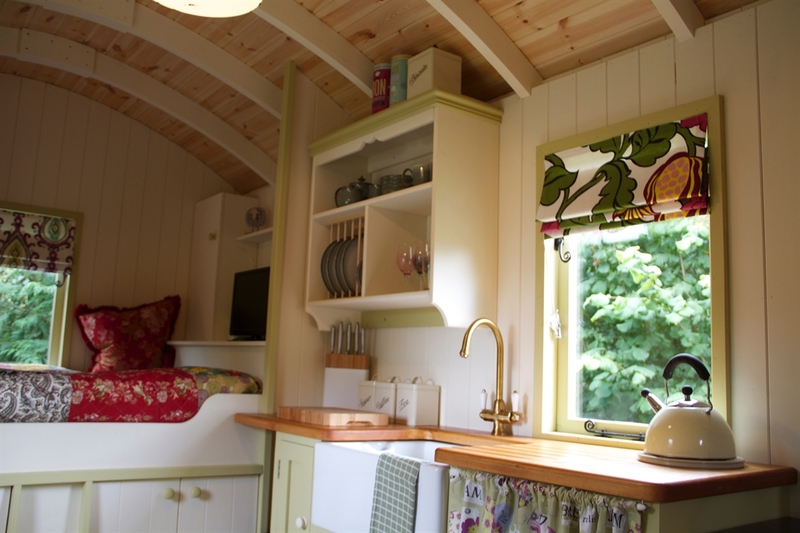 Set within tranquil surroundings, this traditional shepherd’s hut is decorated in gorgeous Farrow & Ball colours, with sumptuous soft furnishings and log burning stove. 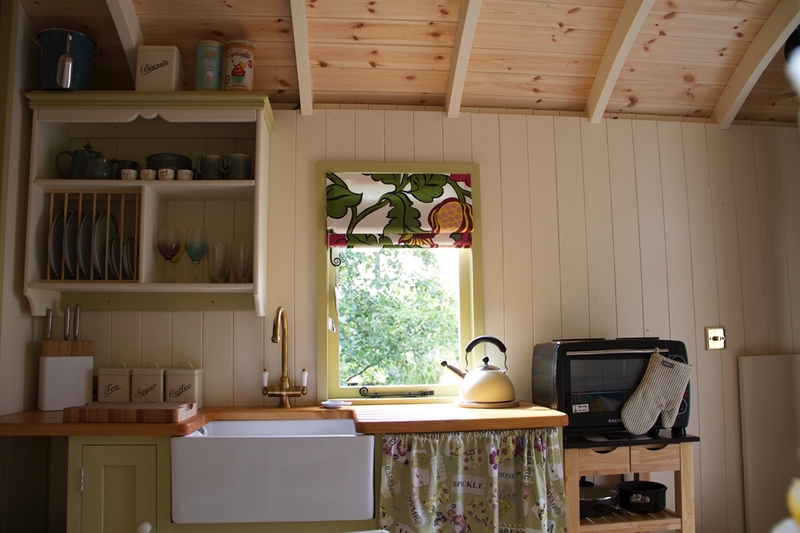 Counting Sheep Campers is based on our wildlife friendly farm in the picturesque Scottish Borders countryside, just west of Berwick-upon-Tweed. 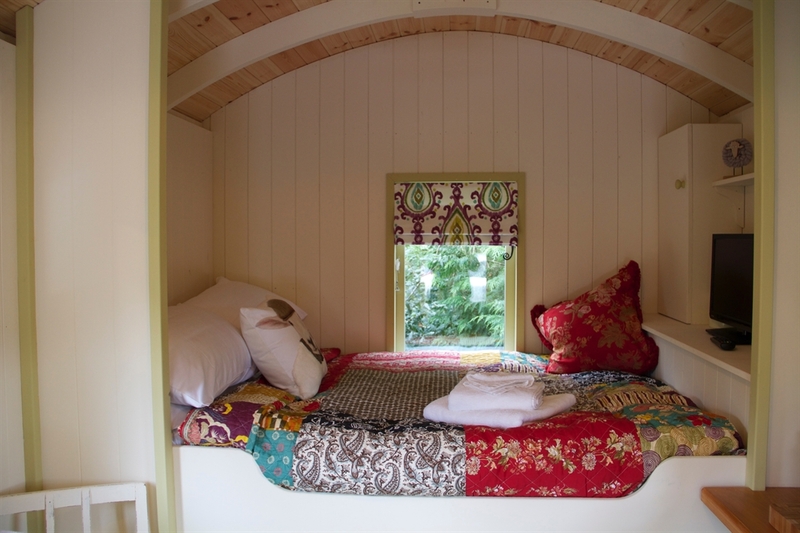 Our glamping destination is home to the stunning Shepherd’s Rest. 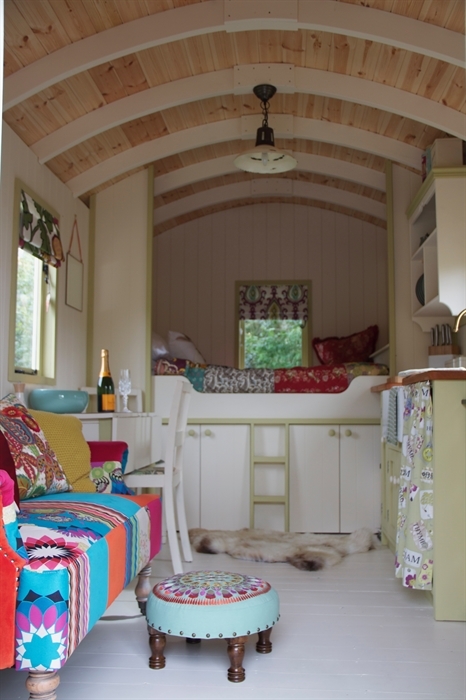 Sheltered within tranquil surroundings, this traditional shepherd’s hut has a modern twist, decorated in gorgeous Farrow & Ball colours, with sumptuous soft furnishings and set in a grassy meadow, surrounded by native hedging with uninterrupted views over open countryside. This cosy retreat promises to let you unwind in country style, to make your stay as comfortable and relaxing as can be. 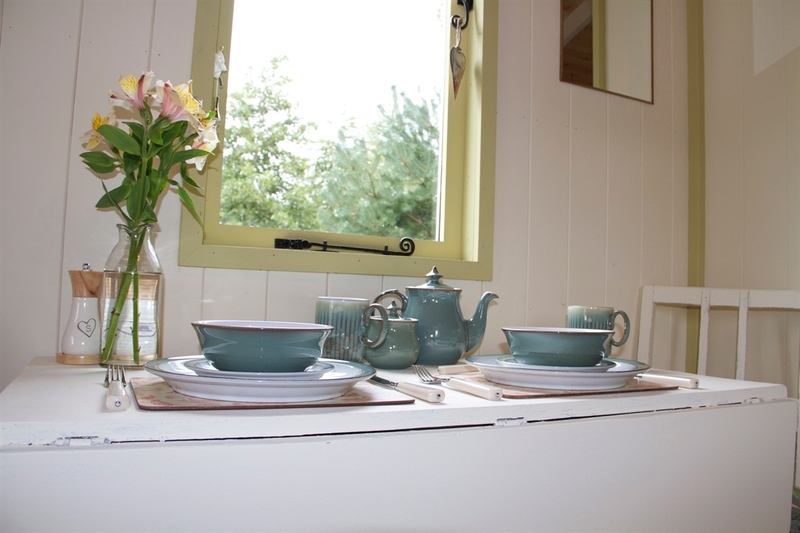 In the evening, you can put your feet up in front of a toasty log burner after a day exploring and watch the sunset while barbequing…and when the night falls, the dark starry skies here are sensational, just the thing before snuggling up in luxurious surroundings, watching a film or listening to the calls of the tawny owls. On the first day, we will even deliver a complimentary continental breakfast to your veranda. If you are celebrating a special occasion while you are here, please let us know and we will make it as special as possible. 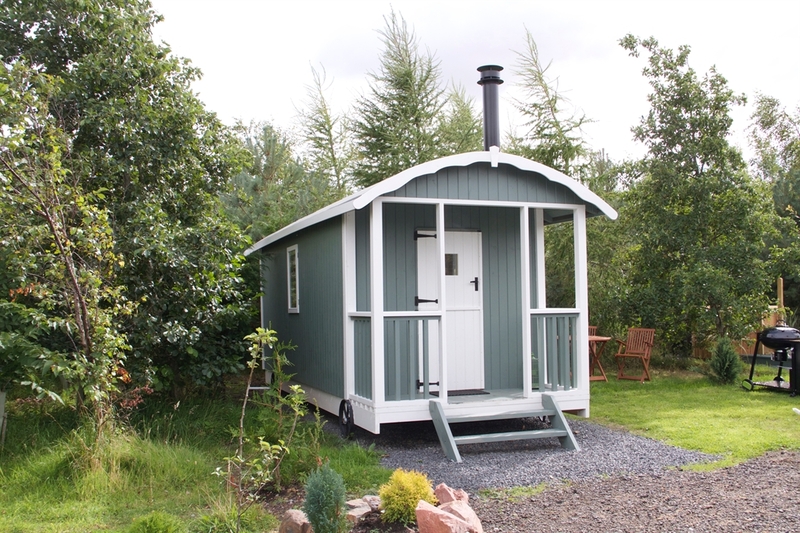 Our unique and stylish composting toilet and individual shower cabins are close to the Shepherd’s Rest. 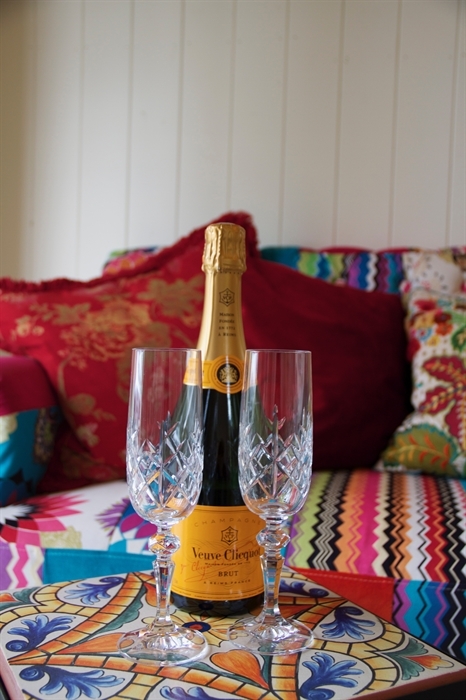 They are always pristinely presented and beautifully decorated. 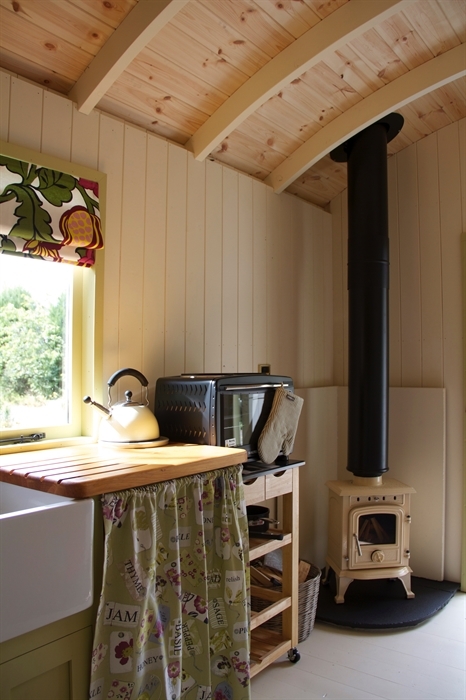 Open all year round – Shepherd’s Rest is fully insulated and heated by the Log Burning Stove!